That's great feedback. We'll definitely try! You're right though - most modern cars actually achieve the best highway fuel economy below posted highway speeds. Nice "real world" review! Thank you very much. Great information! Who buys a Clarity to use in HV? So stupid. This is not how Clarity’s are used. 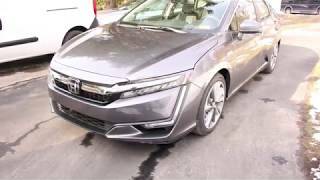 I get about 375 mpg plugging my Clarity in once a night. I drive 18,000 miles a year. People who drive less will get higher mileage. This is the dumbest review ever. You're not getting 60mpg. 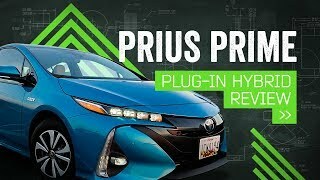 It may seem like it but comparing an internal combustion engine only car with a PHEV is not comparing apples to apples. Even at highway speeds the gas engine isn't on all of the time. If you slow for any reason, or go down even a slight hill, the car will switch back to EV mode and the engine will shut off. So you may only use an amount of gas over a given distance which results in a calculation of 60mpg but it isn't a pure measurement. You also have the battery, starting fully charged, and any regen from the braking or slowing which is yet another input. Don't forget to include the cost of the electricity used to charge the battery. 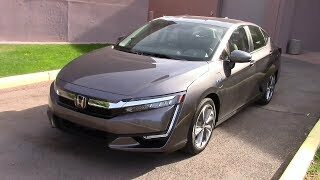 Without additional data from Honda (which they don't give us) it's impossible to calculate actual MPG of the gas engine. You might be better off comparing the total cost per mile (or kilometer in your case). Honda is a lot better then Toyota ar disclaimers. The Clarity is on top of my shopping list for my next vehicle. 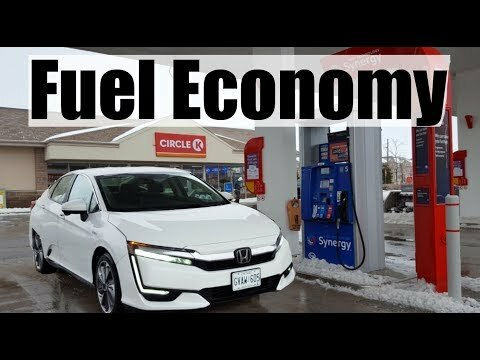 Is there a calculator tool to compare the cost of running the Clarity on electricity vs gasoline? Gasoline is very cheap in my state, currently running around $1.79 per gallon for 87 octane E10. Electricity costs .12 cents per Kwh. Which is cheaper to use? So you were driving 85 on the highway in snowing conditions? You must bin driven first electric mode, then hybrid mode, for real life condition and to know EV range. Like Chevrolet Volt test. 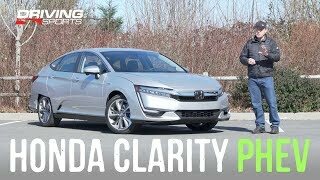 We purchased a Clarity a few weeks ago. We are diligent about plugging it in whenever possible. We've put just over 1,000 miles on the car and have achieved 128 MPG. That's ~8 gallons of gasoline for 1,000 road miles. The more we use it in Eco mode, the higher the MPG is getting. So far loving the car. A quick search for usable battery capacity in the Clarity PHEV reveals approximately 12 kWh. Essentially 12 kWh for 40-50 miles of EV range. Assuming a standard 10% charging loss we would be looking at 13.2 kWh out of pocket to charge the vehicle. Bro. Simple. If i buy this car. My job is about 10 miles EACH WAY FROM MY HOUSE. YOU CAN DRIVE 40-60 MILES ON A FULL CHARGE. SO. 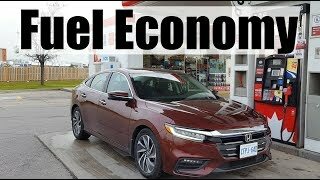 AT SAY $1.50 A CHARGE(I LIVE IN CALIFIRNIA) I CAN DRIVE FROM MY HOUSE TO MY JOB 3 DAYS AND SPEMD $1.50 OR I CAN DRIVE MY 2002 HONDA ACCORD WHICH GIVES ME AN AVERAGE 24-28 MPGS AND SPEND 2.5-2.15 GALLONS IF REGULAR GASOLINE WHICH CURRENTLY COSTS $3.50. SO. $1.50 ON TYE CLARITY OR BETWEEN $8.75-$8.30. Well over one million plug-in vehicles have been sold in the US so I wouldn't say nobody gives a damn. Your in Canada so why aren't you using Imperial gallon instead of US gallon in your calculations? Your only confusing a lot people but not myself since I know the conversion numbers. In Canada, we use L/100km. We use miles per US gallon because a large part of our audience is US-based. Hi what do you think about criyseler pacifica hybrid? 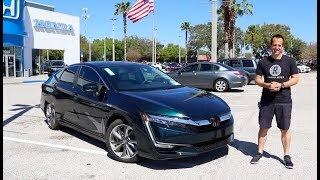 I drive the Honda Clarity Plug-in to and from work. I charge it for free at work so my commute cost is virtually zero. I average 50 miles of EV range because I drive in Econ mode only. I have over 300 miles on the car and the gas tank is still full. 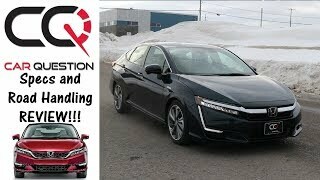 after 2 months research of all Honda offerings, This Clarity is the best deal going. Mitsubishi offers a hybrid SUV/Outlander,,if you need the space,,otherwise this Clarity is the best car on the road. 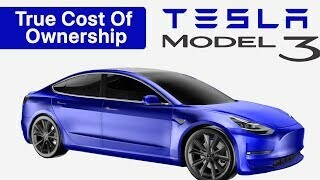 Read Silkie's comment below,*drives 50 miles on 1 charge, 1 charge costs $1.50 electricity*,,I read one owner says it costs him at the VERY most $1.25 for a full charge..ona 220 V line 2.5 hrs to charge, ona 110 line 8 hrs to charge. Hands down this is the best deal going. 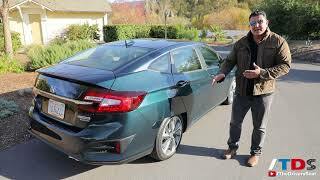 Volt is a good car after rebate $26K..but the Volt is smaller, and it is not H engineering. We just use it in electric mode and charge every day, no need to buy gas. It only costs $1.50 in electricity to go 50 miles, much better than a regular hybrid and a much nicer/bigger car to fit 3 in the back seat. Thanks for the update, This is what we are all looking for straight simple plain. 1 charge $1.50 (one guy says it cost $1.25 at the VERY MOST) drives 50 miles. THIS IS WHAT WE NEED. Did you notice much of a difference in the car's handling or power/acceleration when the battery was depleted? I've heard that it revs high and doesn't have as much power when the battery charge is depleted. Yes, this is true. 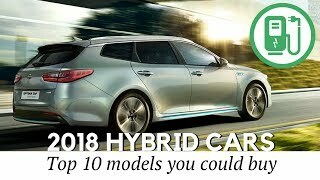 This car drives best either on full EV mode or plug-in hybrid mode (where the electric motor and the engine are used in tandem). So it doesn't look like the average fuel economy on the car's meter was the same as what you got. It says you get 4.8L/100km, but if you take the 455.6km x 4.8L / 100km = 21.87L and you put in 26.5L. Does the meter only take into account the gas engine fuel? Thanks for the review. My friends and I were just talking about the equivalent MPG. 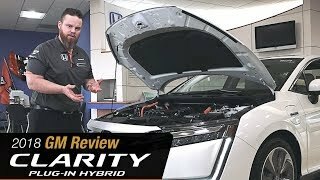 I wonder if you have considered looking at the Chevy Volt? The Volt was a nice looking car but too small for us. Hi Bob, thanks for watching. We will be reviewing the fuel economy of the Volt in the next 2 months. A very frugal car indeed. Considering if you charge in Ontario at off peak rate ($0.065/kW) you only spend about slightly over $1per day to charge from empty. If your commute to within 70km or can workplace charge, you probably won't have to visit gas stations for months. I would like to see the highway mpg when in HV Charge mode. We get about 42-44 mpg in HV mode, then about 32 mpg in HV Charge. I wish I had this car, or any other hybrid. Make this drive train into an Oddysey minivan now! 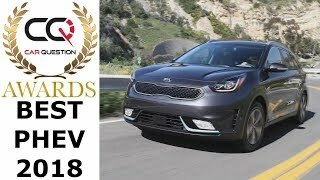 can you please do the Kia Optima PHEV? PLEASE!?!? Nice review. 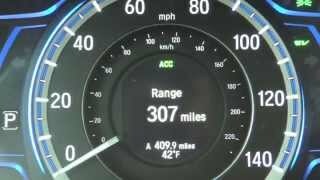 I am a Clarity owner and find the temperature and how you drive to have a big effect on your mileage. I have done 79 km on electric, but I didn't drive over 103 kph on the hwy and it was a warmer day. I did 1020 km in one day, with one charge and managed 4.7 l/100 km. I live in Montreal, so I have cheap power and expensive gasoline. I had a 2011 Sonata Hybrid before and the Clarity uses 42% of the energy (based on cost of electricity and gas) than my Sonata did over 6.5 years (based on my first 5000 km of driving). This is much more fuel efficient than my Sonata. according to specs my Camry Hybrid XLE is supposed to get better MPG than Clarity but you got better MPG in the clarity than i am getting in real life ( 41.5 ) although i do drive with a very heavy foot ... anyway 49 real-world MPG is impressive ! Great review, this channel is exactly what I've been looking for. My only wish is for you guys spend 2 mins near the end of each video and compare the scores against other similar cars . Sort of like how AlexonAutos does on his videos. Don't use the HV Range value. It's bogus. 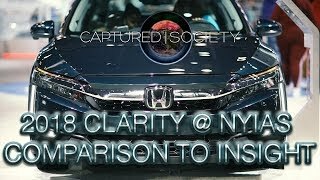 Clarity owners are trying to get Honda to fix it. +D 1,000 MILES? NO. HE SAID. UP TOOOOOOOO 1,035 KILOMETERS. Yes, my clarity thinks it gets a range of 1000 miles on a 7 gallons, a miracle. 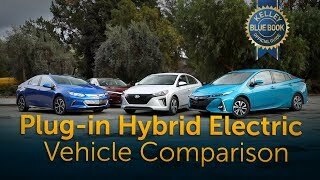 You forgot to include the Chevrolet Volt as a competitor, people don't buy this car to use only as a Hybrid, we charge it everyday, you should include these figures in your conclusion. It's too bad that GM is dropping the Volt from their lineup. 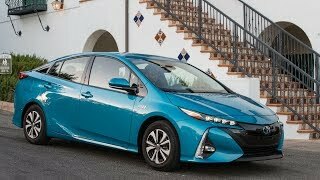 William Erazo every YT cars reviver that mentions about future i3, Says they going to be discontinued , no more I3, BMW announced the X3 electric version as a new EV from BMW...anyway 33 kWh Rex version already slower then pure electric i3, because of additional weight. William Erazo I3 with larger battery and range extender. What do you think that will cost? The current model is nice but so limited and expensive that it is heavily discounted just to move them off the dealers lot. 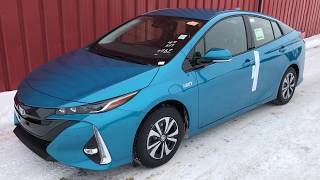 Im waiting for the improvement this year with i3 battery and Rex model specs. If its 44kw battery it would be 160 miles of electric range and with rex engine it wll be 70 miles more of range. It will be the perfect vehicle for me. 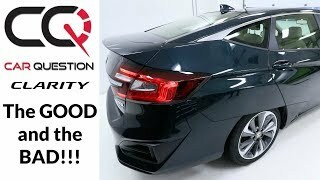 I live in the GTA, where can I test drive a clarity? 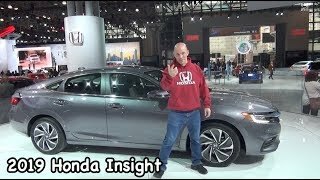 thecliche Rafas Mom Buy the Honda Insight, you will be pleasantly surprised! I get 65 to 70 mpg in the city, 55 to 60 on the highway in the econ mode. I looked around, no dealerships have one. You have to order one and wait for it to arrive. If you don't like it you will get your deposit back. Its the same for the Bolt, E-Golf, Prius etc. Great review I wish those temperatures here in México we have 34°C, also great car; keep up with the great job ! En Mexico ya tie en al Honda Insight. Gust as good as this Clarity without the Plug-In capability.